The Baroque Chamber Orchestra, Daniel Saidenberg, conductor. Sylvia Marlowe is a legend. She played an enormous role in widening popular interest in baroque music, and Bach in particular. She was also one of the world's great harpsichordists. Her phrasing, articulation, and precision of touch have rarely been equalled. In this programme we hear a selection of Bach's harpsichord concertos, one concerto each for 1, 2, 3 and 4 solo harpsichords with orchestra. Performances in all cases are outstanding. 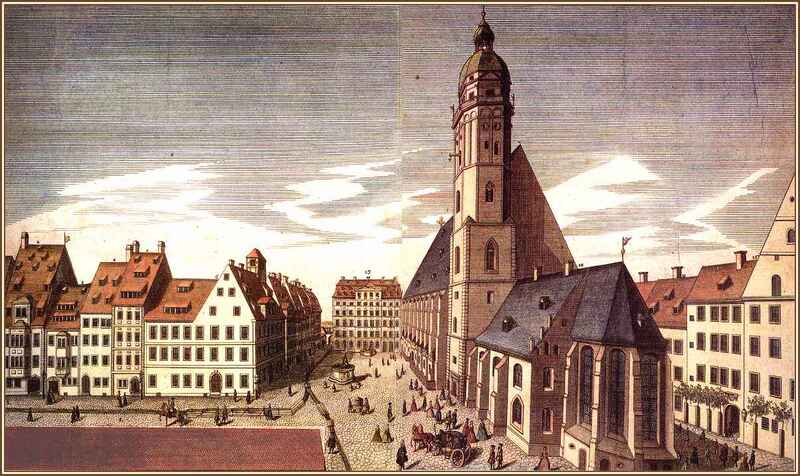 These concertos were composed, or adapted either from earlier works or from the works of other composers, during Bach's later years at Leipzig when he became involved with regular popular concerts at Zimmermann's Coffee House - or in summer, in Zimmermann's gardens set in the scenic countryside just outside the city gate. These were enjoyable, almost festive occasions - yet serious too, held outside the normal coffee shop hours. 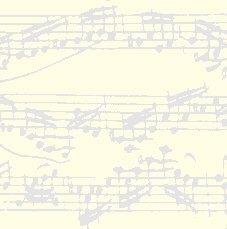 Enjoy these lively concertos for their composer's usual mix of tuneful entertainment with serious counterpoint. Here is an opportunity also, to savour the masterful performances of Sylvia Marlowe and friends.